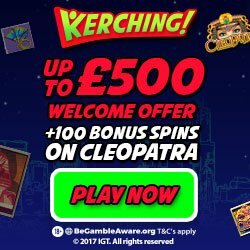 Thank you for paying a visit to our slot-sites.uk, and we cordially invite you to have a good look round, for we have compiled and made available throughout this website lots of slot related news stories, playing guides and articles that we feel will be of interest to all slot players. 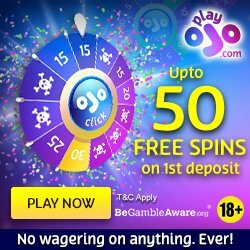 Whilst you are going to be able to play slot games for free throughout this website you are not going to be able to gamble for real money directly from this website. By continuing to use our website you will be agreeing to and accepting each of the following terms and conditions so please do read this section of our website to familiarise yourself with our terms and conditions. To use our website you need to be over the age of 18 if you are based in the United Kingdom and you also need to be over the age of 18 to sign up to any of the casino and/or slots and gambling sites we may be introducing you to throughout this website too. The casinos and other gambling related sites we will be showcasing to you are licensed and regulated by at least once gambling commission or licensing authority, and UK players will be best advised to only sign up to and play at casino sites that have applied for and have been granted a full UK Gambling Commission issued gambling license. Finally please be aware that gambling can become a pastime that you may start to experience problems from. As such if you feel you are unable to gamble responsibly and need help and practical advice for giving up then there is plenty of help and support available at websites such as the GamCare, Gamblers Anonymous and National Problem Gambling Clinic website.